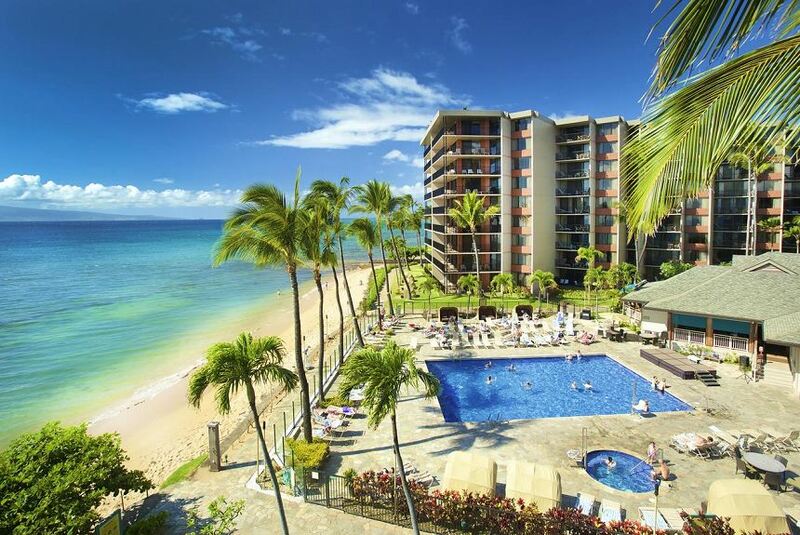 When you stay at Aston Kaanapali Shores, you are joining our ohana - our family. The friendly and knowledgeable staff at our Kaanapali resort not only make you feel at home, but are also happy to guide you to Maui's most coveted destinations. Our guest activities desk can arrange anything from snorkeling and parasailing adventures to visits at natural pools and historical Hawaiian sites.